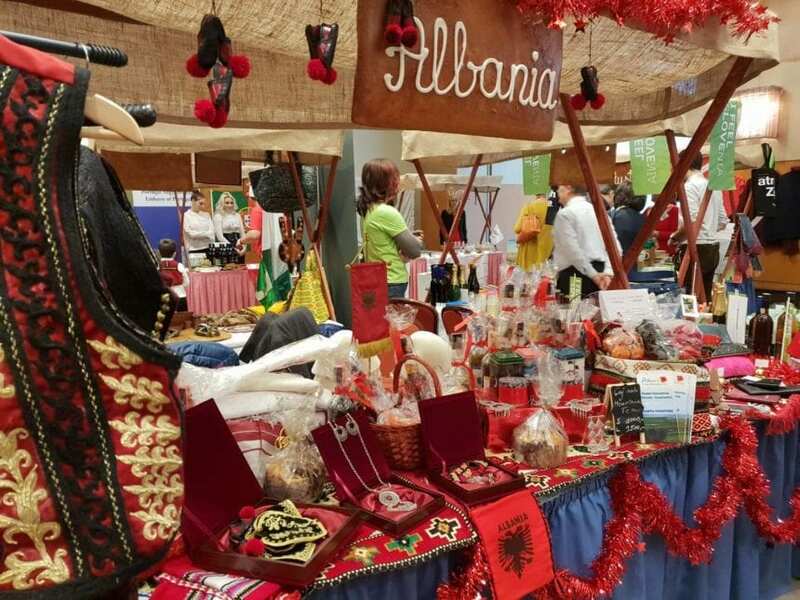 Traditional Albania products were showcased at the eighth edition of the Diplomatic Fair in Budapest, an event attended by more than 50 countries in support to good causes. Albania along with the other countries was represented with food, drinks, specialties, souvenirs, and traditional costumes. The event was organized by the Diplomatic Spouses of Budapest with the aim of bringing people together in an international day and also for raising funds for Hungarian charities in support to children with special needs.